One of the nearly new or used BMW M5 cars we have for sale at Motorpoint can be a great choice for a professional yet pacey business vehicle, or as a luxury saloon. 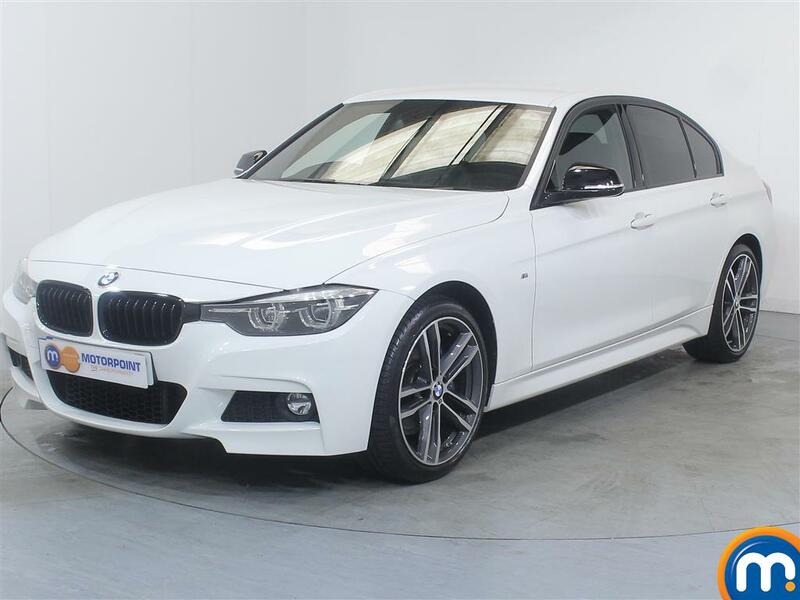 These M Sport versions of the 5 Series not only offer a powerful and commanding driving experience, they come with a wealth of features and the precision-engineering you expect from this celebrated manufacturer. 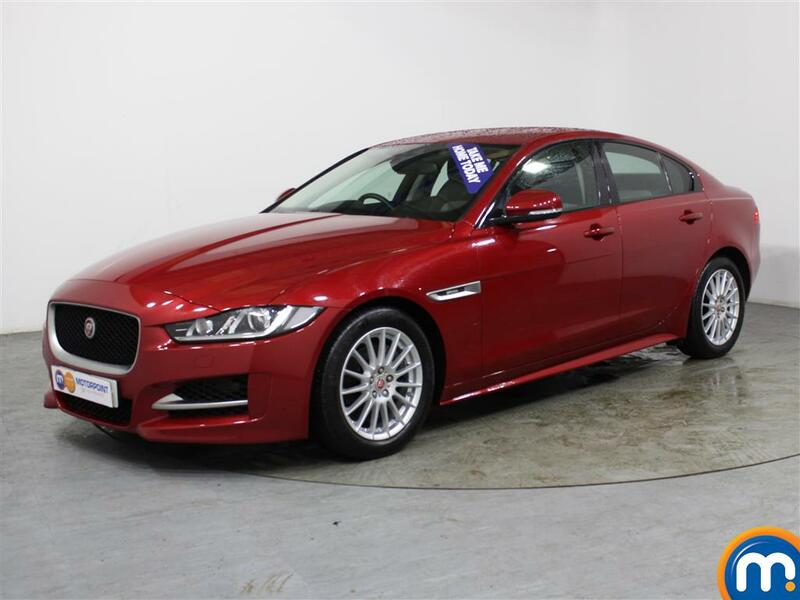 In our collection of second hand BMW M5 cars, you’re sure to find a model that matches your needs. You can also make your search even easier using our filter tools in the sidebar, as with these, you can select from features like price, colour, mileage and much more. Equally, you can just take a look through what we have available and find a used or nearly new BMW M5 for you. At our dealerships, we also have finance options and part-exchange available.